There are a lot of online casino software platforms, but not all of them actually independent companies that sprung up on their own. Sometimes, an established brand wants to distinguish a new line of products, and does so by releasing them under a unique name. One such example is Xplosive Slots. While this is a relatively new name in the industry, the history behind this line of exciting slot machines actually goes a while back. Keep reading to find out more! 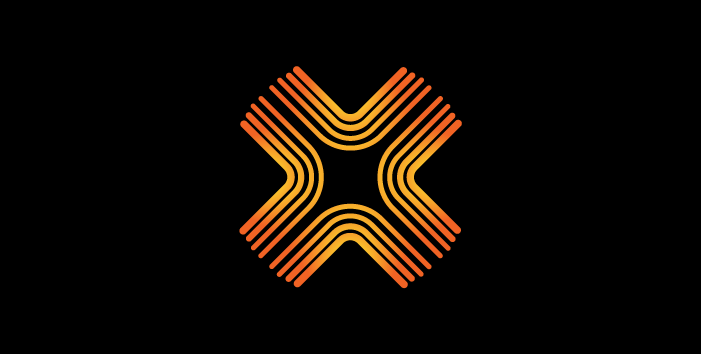 The Xplosive Slots games have been actually developed by BlueOcean Gaming, a company that was founded in 2010 and operates through Italy, Slovenia, and Malta. The company has a wide range of iGaming platforms and products in its portfolio, starting in the casino business but also including many other types of gambling. The Xplosive brand, on the other hand, is a set of slot machines that are designed to stand as a product on their own. The Xplosive Slots collection includes more than a dozen slot games which cover a wide variety of themes. For a better idea of what to expect from these games, let’s take a closer look at a few specific titles. Vampire Fortune is a five-reel, 25-payline slot machine with a slightly horror theme. On the reels, players can come across the traditional jacks, queens, kings and aces (albeit versions that have been given little thematic touches, like bats and vampire fangs), but also bats and a cast of characters like a werewolf and a pair of vampires that offer the game’s largest prizes. If you’d like something with a more adorable theme, there’s Kitty’s Luck, a slot game that is all about our lovable, furry four-legged feline friends. As usual, the goal of the game is matching symbols ranging from card ranks to the most adorable kitties you can imagine, but this is handled through a 243 Ways format, meaning you won’t have to worry about paylines – instead, any matching left-to-right combination will score you some prize money. Wild Princess is a hard fantasy title that looks inspired by a slew of 1980’s films. Filled with metallic greys and fiery reds, this five-reel, ten-payline game has players matching hidden treasures, beautiful women, and fantastic wild cats. There’s a wild symbol as well, a princess that not only substitutes for all regular symbols, but also expands to cover the entire reel. The format of most Xplosive Slots games are similar to those described here. 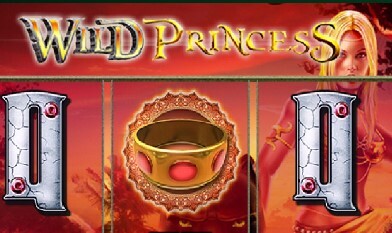 While the gameplay structure and themes vary, most games have similar bonus features in shape of free spins rounds and the option to gamble after winning spins. That makes them more suited for players who prefer classic slots action over tons of complex bonus features and constant change of the gameplay. While Xplosive Slots games don’t offer revolutionary graphics or spectacular bonus features, they are a solid addition to any casino’s lineup, with fun gameplay, some nice formats and themes that are well realized. All games are available for instant play on mobile or desktop with no download needed. Any browser will get you playing. If this type of games is what you’re after, then check out the rest of the titles from Xplosive Slots and have fun!